Seize your dreams and build your own life. 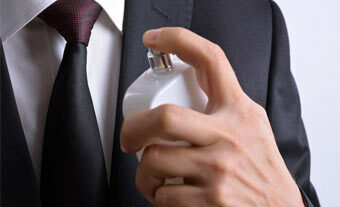 Intensely. Grab hold of happiness when it arises. Pure feeling. Tremble, share, and dare. Without limits. 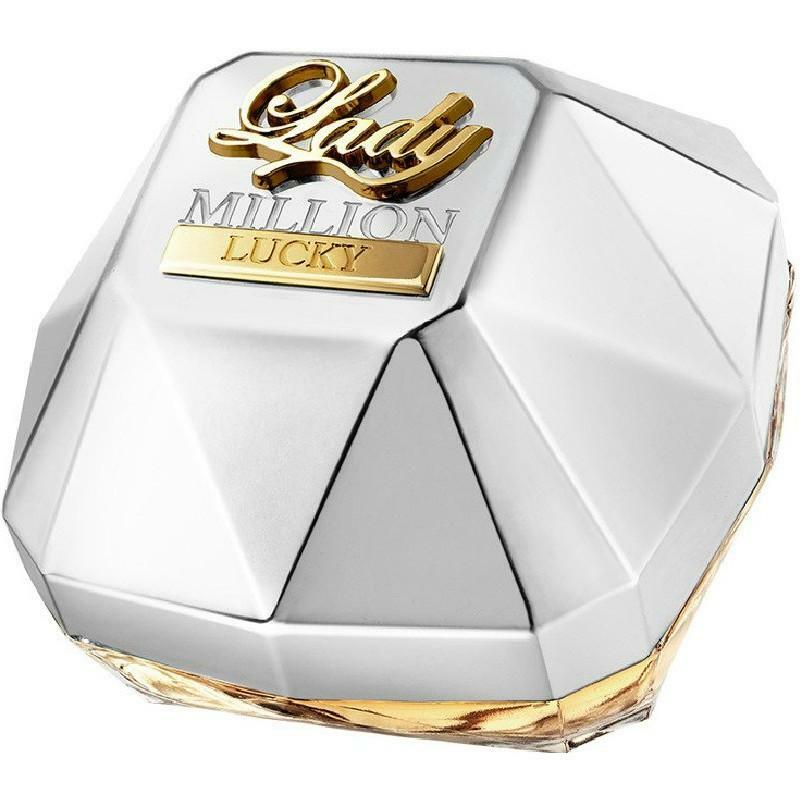 Live every moment, without delay.Lady Million Lucky Eau de Parfum represents the thrill of the moment with a euphoric freshness and a sensual floral composition. Accord of rose is announced as voluptuous and insolent, with the signature mixture of raspberry and honey and additional velvety woods and hazelnut. 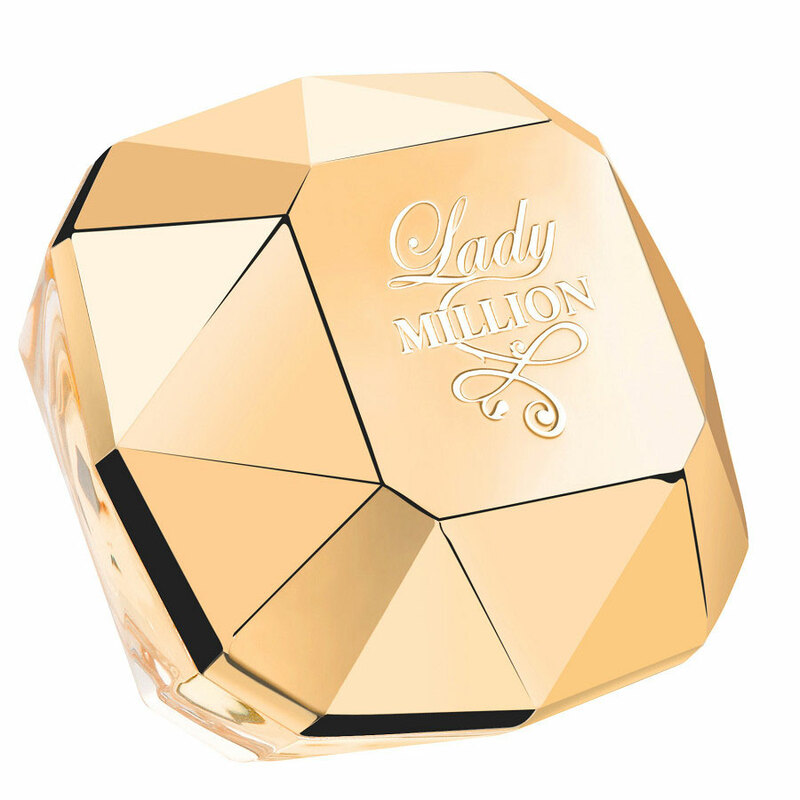 Lady Million launched in 2018.